Wainscoting (wood panels lining the lower part of the walls) is a great way to add personality to a room. What Is Wainscoting, and What Are My Options? Wainscoting is the wood paneling found lining the lower section of the wall in your home. It easily updates the interior design and offers your walls extra protection from nicks, scuffs, and other imperfections that accumulate over time. Having a lot of woodworking done can be expensive, especially when you hire someone to do the labor. Going the DIY route by installing your own wainscoting, however, is fairly simple and much more budget-friendly. Below are three ways you can approach this project without hiring a professional. 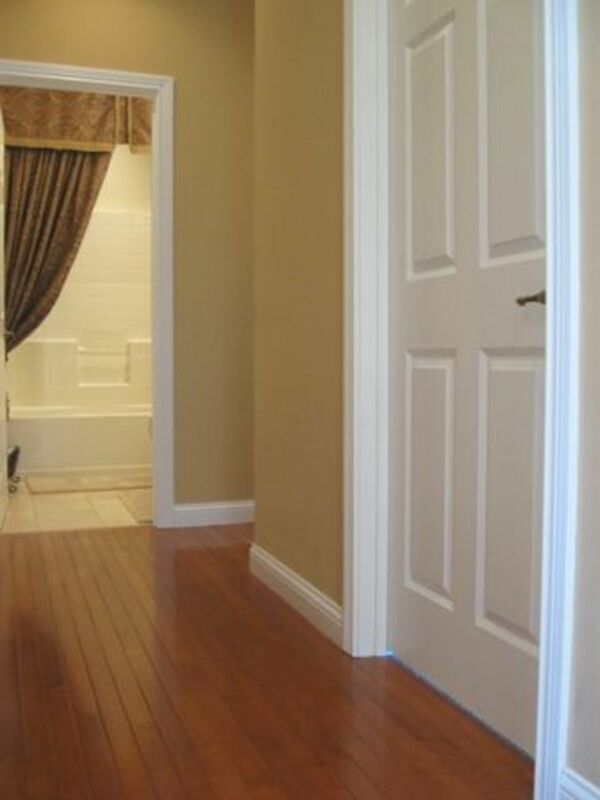 Beadboard Wainscoting: The simplest form of DIY wainscoting I found was beadboard wainscoting. 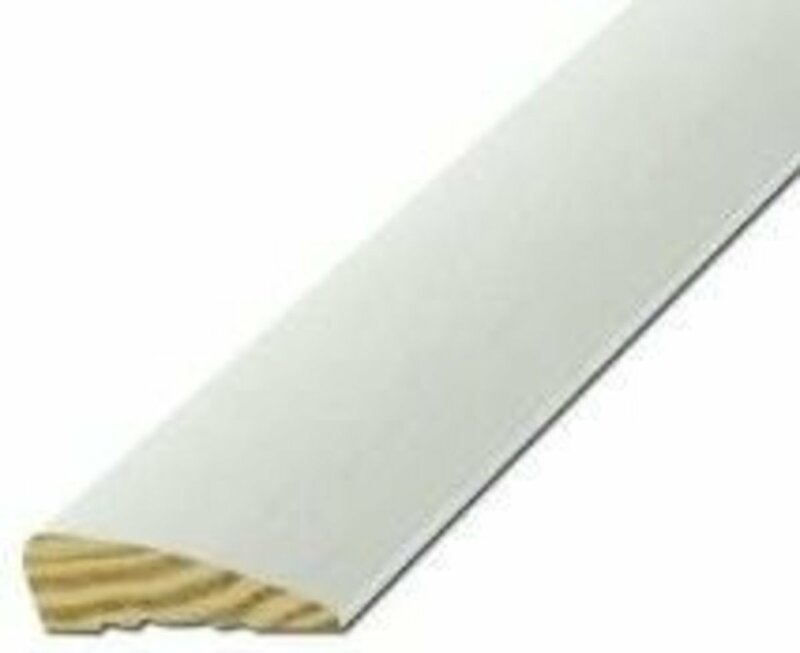 You can buy and install pre-cut beadboard panels at your local hardware store and install chair rail molding above it. The final result creates a cottage-style vibe, which is great if that's what you want. We decided this style didn't suit our home and looked into other methods. Pre-Made Kit: We then considered buying a pre-made kit. Many of them exceeded our set budget, but we found a few reasonable options. In the end, we didn't go with this either because the ones we liked were only 32-38" high. We wanted the wainscoting around 38-42" high to cover up scuffed areas. Even though we could have tweaked the kit to make this happen, we didn't feel confident that we could pull off the job. The Full DIY: If you don't like the first two options, you can go the full DIY route and create your own wainscoting with trim work. The tutorial we found basically entailed making "picture frames" from molding, applying them to the wall, adding chair rail molding, and then painting the whole thing to pull it together. It required fewer tools than other options. 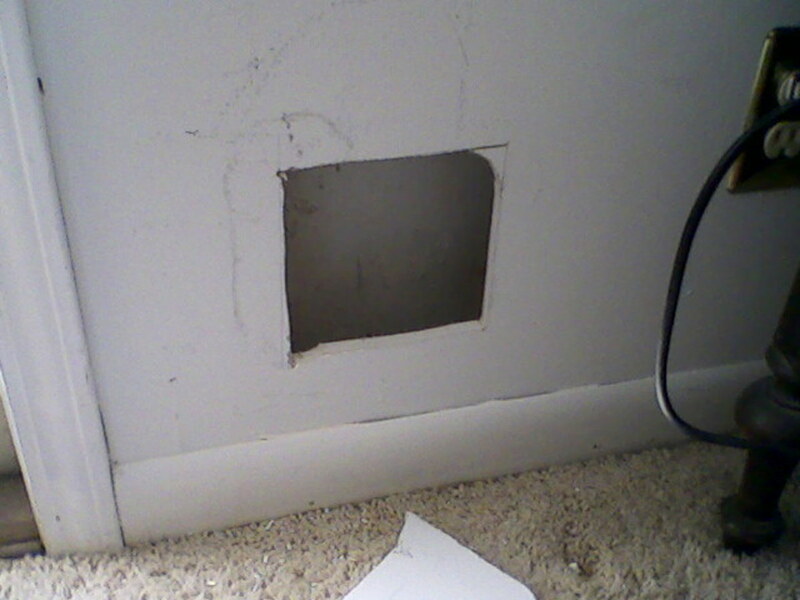 We didn't have to remove the baseboard or cut around outlets. We could make the design as simple or complex as we liked. The height of the wainscoting could be adjusted for our needs. We wanted it to be higher to get the best wall protection, and many kits didn't provide for that option. It was very affordable and used less wood than other projects. 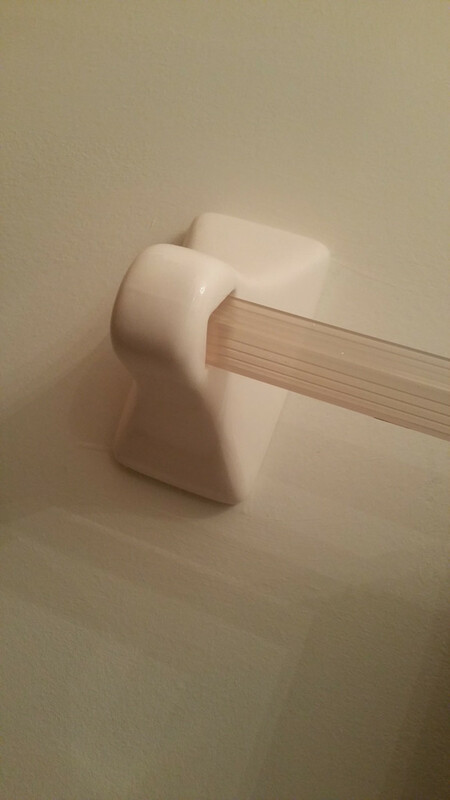 Polyurethane Construction Adhesive: to hold frames and chair railing to the wall. Krazy Glue: to put the frames together. Clamps weren't necessary with this glue. Molding and Chair Rail: to make the picture frames. Primer and Semi-Gloss Paint: to brighten the wall and make the area washable. Make sure to measure and plan out your design. 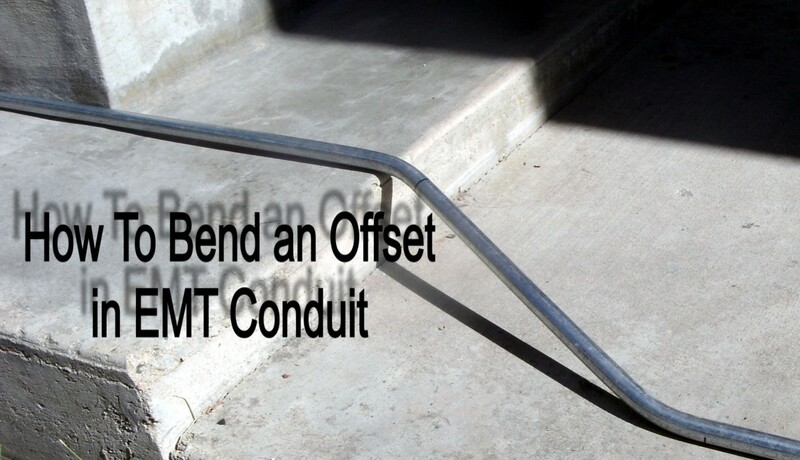 Measure the wall sections you want to cover. Determine the frame size you want, as well as the distance between, above, and below them. I used 4" above and below, and 3" in between. You want it consistent to create a professional look. Draw one of the designs on paper and tape it to the wall to see how the design looks. 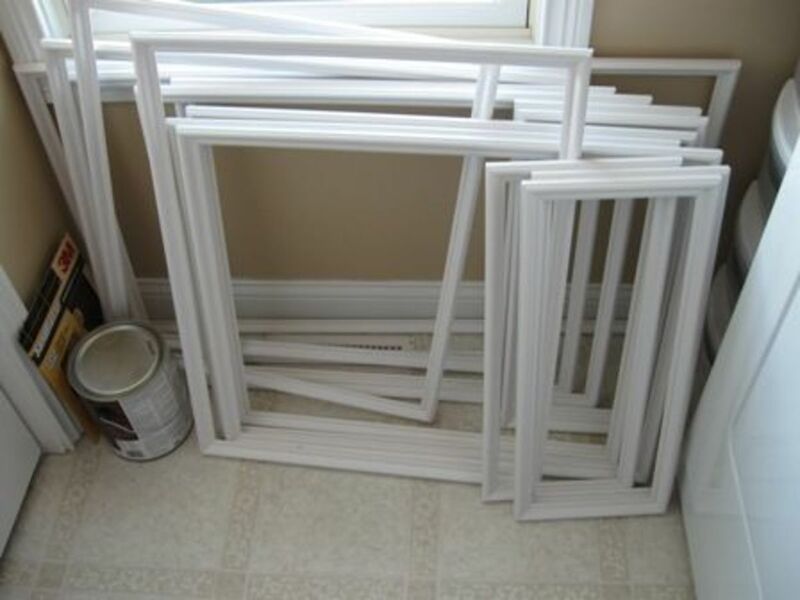 Make sure none of the frames interfere with outlets, which would create more work for you to work around. 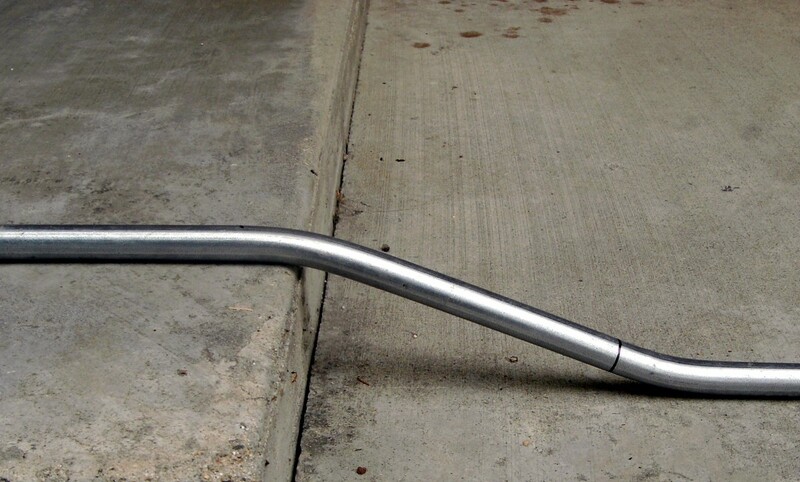 Visit the hardware store and choose your molding and chair rail. I took a picture of the existing trim work around our doors to help choose the chair rail. Cut the molding and make the frames. Lay them on paper and use a square to line up the pieces. Attach the pieces with Krazy Glue and hold the joint for 30 seconds until it's bonded. Sand off the extra glue. Sand the wall to make it even and smooth. 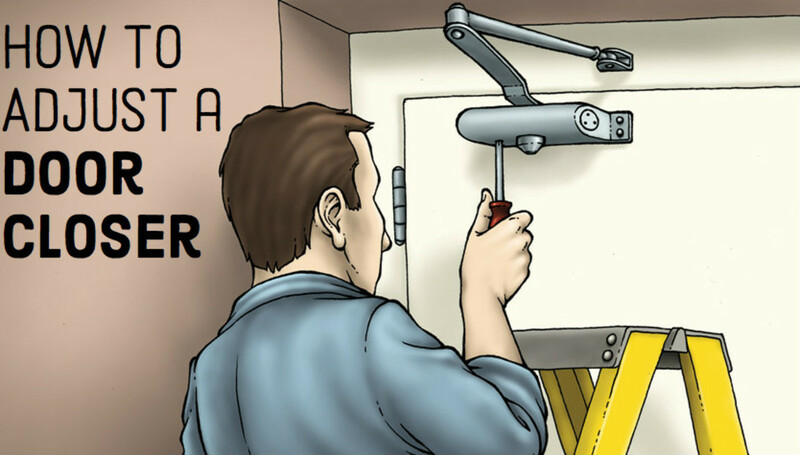 Remove any wall plates and tape off the area around the doorways and the baseboard and clean the area you're going to work on. Find the studs so you can try nailing the frames in them for maximum support. Use the level, measuring tape, and pencil to mark your frame placement. Apply the construction adhesive in a single bead all the way around the frame. Place your frames and rail on the wall. Repeat until the design is complete. Apply two coats of semi-gloss paint. The installation went just as planned with one exception on the final wall which I'll talk about below. Things were going smoothly, until the final section of the hallway wall. A stud in the center of the wall section had moved a little as the house settled, making the wall a little bowed. We could either remove the drywall and correct the problem or try to shim our wainscoting frames, molding, and chair rail to minimize the bowing. We opted for the second idea and decided to use shims to fill the space between the wall and molding/chair rail. We used a string pulled from one door frame to another to establish a straight line. We held the molding up to the line to see what areas needed to be shimmed. We marked the molding, glued the shims (we used thin paint stirrers) to the back, and attached them to the wall. We filled gaps with painter's caulk, sanded them down, and then painted over everything. This helped lessen the visual impact of the bowed wall. A picture of the hallway before the wainscoting project. Our home has a very long, narrow hallway near the back door. It's so narrow that we frequently brush against the wall when we carry bags into the house. The area is also quite dark, with canned lighting and a 9-foot ceiling that makes the hall look like a cave. In the end, my husband and I liked the idea of covering the lower portion of the wall with panels to add a horizontal pattern and better protect the wall. Wainscoting would cut the wall down into sections that could be touched up more easily and make washable, semi-gloss paint more acceptable. Paying someone else to design and do the work exceeded our budget, and I found many affordable kits online. As we evaluated them, however, we saw numerous factors that made us fear we would botch the job up. I'll include some of them below if you're more DIY inclined than me. I also found a number of helpful tutorials to actually perform the work and described the process, from using a mitre box to building your own wainscot panels. My husband and I are DIY impaired and didn't want to invest in tools that would only be used for this project. The option we ended up choosing was one that cost us very little, could be completed within a few days, and would (hopefully) result in a look we would enjoy for years to come. Thanks for this lens. I am in the midst of rehabbing my basement and am trying to decide whether to drywall the whole darn thing or do a combination of drywall and wainscoting. You have definitely given me some ideas and tips to go with wainscot. beaded wainscoting is my fav, thanks for the tip! Great job. An electric miter saw and nail gun would have made the task much easier...but it sounds like you made it happen anyway. The project really turned out nice. If you think you might want to build a new home, stop by and see my first lens! Excellent job. Let me know if you decide to quit your day job. I can definitely use good talent like yours in my company. I don't dislike the idea just not for my home! Great post, though. I had no idea about this before. These can add that special touch to any home. I stopped in and found ur site awesome, especially putting in the pictorial. I made it a favorite. I am about to do my entrance foyer and hall, but want to stain the final work. Any comments on closing the angles and the lines where the verticals meet the horizontals (maybe wood filler). 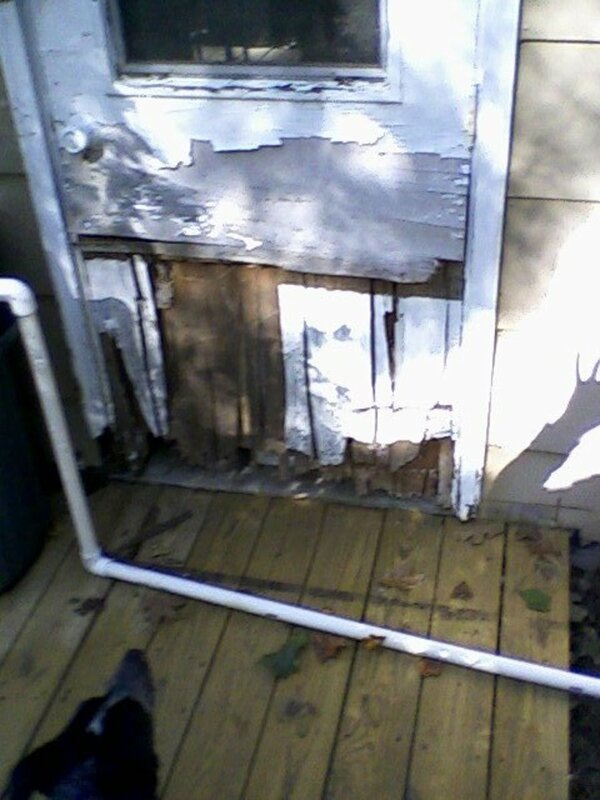 If anyone ask, Im doing stain since all the wood in these areas: doors, crown, etc are stained and poly coated. These are great tips that I can use, have always liked the way the beadboard looks and the wainscoting ideas. What a nice lens! You put here a lot of inspirational ideas as well as your own perspective. 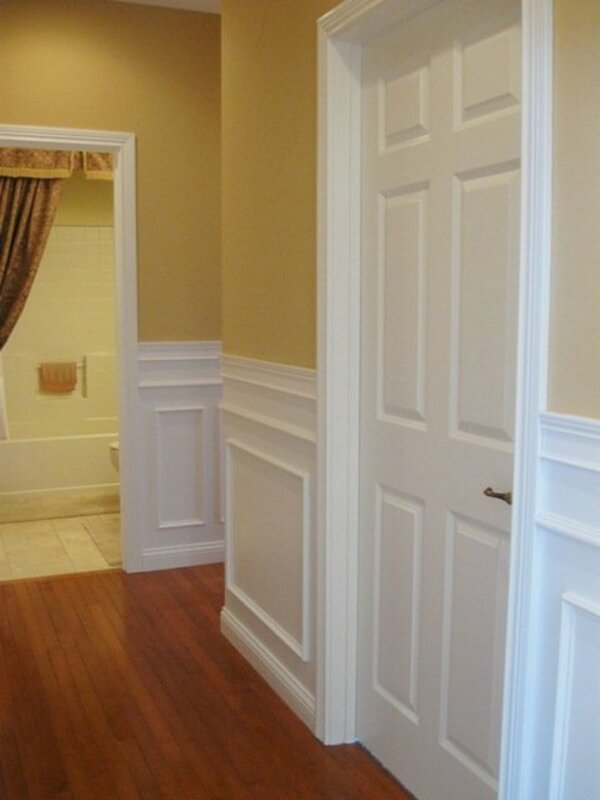 I agree that wainscoting has a number of advantages! I love it's chic and classic look as well as practicality. Awesome lens! I love wainscoting but probably won't have it for a long time as we're still renting. We put up beaded wainscoting in our long, high, narrow hall. We kept the upper walls white, and painted the wainscoting cream. Every one said it would make it seem narrower...not a bit...it looks wider and certainly has more elegance and character. Fantastic resource here for anyone wanting to attempt this project. We wainscoted our living room walls and painted it clay beige. It provides a lot of texture and cottage feel while still feeling clean and somewhat more modern. We love it! Great lens with some very helpful tips! 'Liked' it a lot! I'd love to put wainscoating in our dining room. It really enhances a room. Very informative Lens on Wainscoating , nicely done. I'm very impressed with your project and even more on the way you documented it. This is going to be my bible for a project in my son's room. Thank you very much! This is the first time I've found a comprehensive step by step process that I really liked and felt I could do. Awesome post check out rentdumpsters.co for more info too. Thanks for sharing different methods and your reasons for choosing what you did. The results look great. wow, very beautiful and good tips for us, thanks for being so generous to your sharing.God bless!! Very informative, and helpful. My house had this going in but it is interesting to see how to add it. Good for repairs too. Very helpful lens! Thanks for sharing your project! Great ideas here. Like taking a class. Love this look- so elegant! I love it! I am painting some paneling in my basement right now and it actually is looking pretty good...it almost looks like wainscoting. That is I would like to do in our kitchen. Great practical lens and the resource are overwhelming. 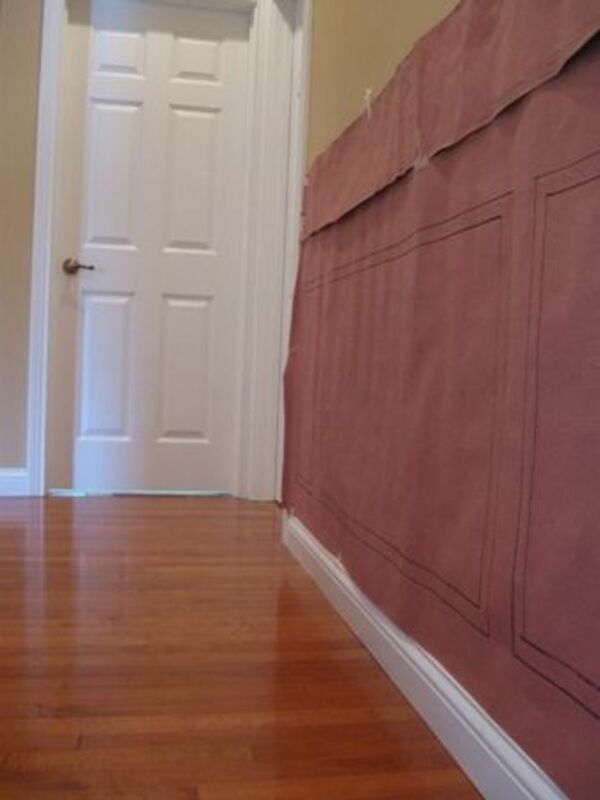 Great ideas and pictures of wainscoting. You have some great information. Wainscoting can make a dramatic effect on a room. Thanks! Love stories that tell how to solve problems. Inspired...and **angel blessed**! Well done wainscoting job, ane well done lens. I've done some of this myself - it definitely requires some detail work. Looks like yours came out great! Great lens! I love the look of wainscotting, so crisp and clean. I will stop by again, when I tackle my next project. Wow...great improvement! Thanks for all of the tips and details. I love wainscotting. My son in law recently put it in the peak of a very plain bedroom (mine ;-D) and it transformed the room into something very special. Very good lens and nice wainscoting ideas. Wainscoting really does look nice in homes. It adds a nice warmth and makes a place feel cozy. Great lens, better than going to Menards. Very informative lens. Your instructions were very helpful. Blessed by an Angel. This lens will be featured on my angel lens: "angel-on-assignment". Wow! What a beautiful improvement! I love molding and wainscoting in a home. Thanks for the instructions. Awesome! Wainscoting was one project that I had planned to do when we purchased our home 20 years ago. Never got around to it (either short on time or money) but still plan on. You have laid out the information in such an easy to understand way. Love it! This is by far the BEST how-to I've ever come across. We are DIY challenged as well... But will be taking this project on in the near future. Thank you! Just wanted you to know that I found this very helpful with my "journey" and I have bookmarked this page for future reference. Enjoyed your lens. I am not a do it yourselver. However, I have always wanted to take and old house or an old car and make it look good. Someone very recently took the house I am in now and completely renovated it inside and out. Looks good. Thanks for the lens.